The Beast from The East is coming back and this time it’s angry! Well not really, actually this time it’s going to be more feral than beastly. It will still make the weather feel much colder and not at all spring like. And it is likely to futher delay the first cut of the lawn even later for many within the United Kingdom. 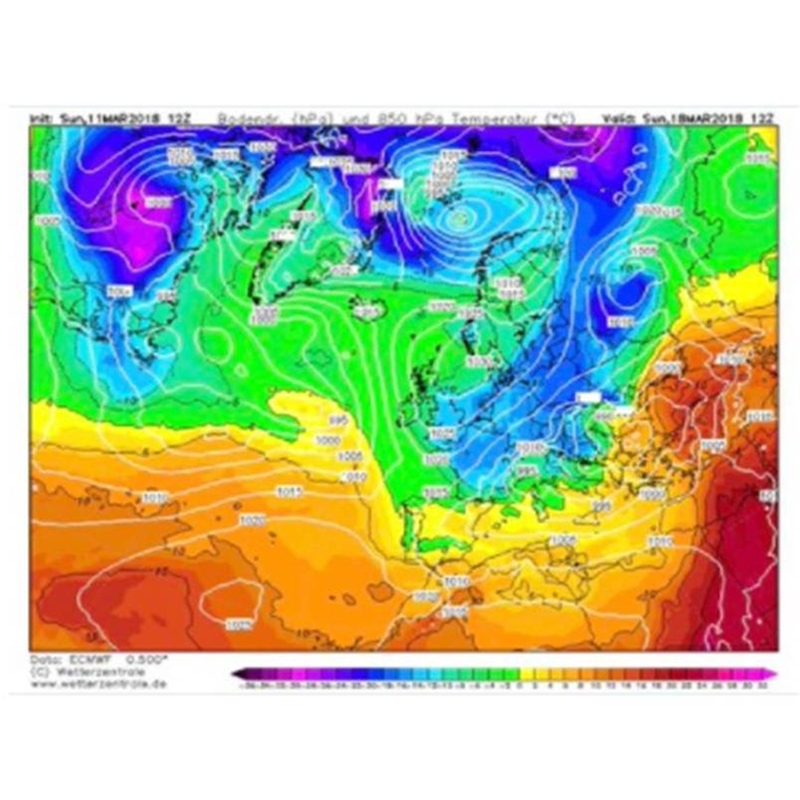 The 24 Hour News Channels, the Daily Express and Local Papers will no doubt “feast on the beast” and tell of an impending Siberian winter nightmare. We here at Ilikesheds, however, think Liam Dutton has it about right with his twitter post below. We sum this up as the Siberian Air is coming back but not quite as intense or long as last time. But it will still feel “unreasonably” cold with possible snow, frost and more annoyingly a need to max out the central heating once again. On a plus point our new 7000ft² indoor show site is nearly complete and therefore even if the beast part 2 decides to overstay its welcome you can view our range of sheds, summerhouses, log cabins, playhouses, and insulated garden rooms inside in a warm dry environment.